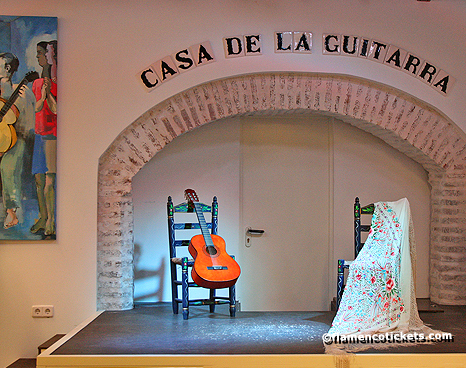 La Casa de la Guitarra is a flamenco cultural center located in the heart of Seville´s Santa Cruz neighborhood. Situated within the Judería quarter in an 18th century home, the venue is just a few minutes from the Cathedral and Reales Alcázares, two if the city’s most important monuments. 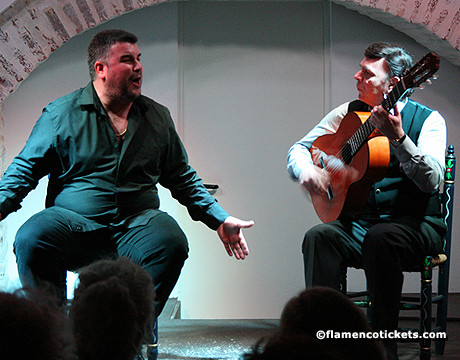 The center was founded by the flamenco guitarist José Luis Postigo whose career now spans over 45 years. 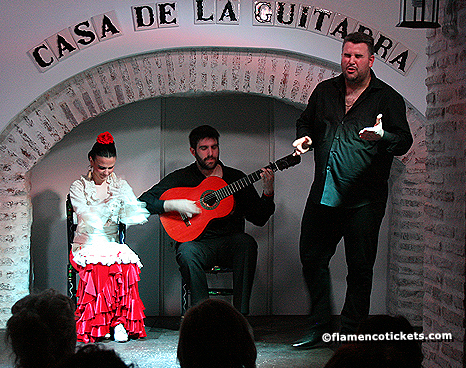 There are two nightly flamenco performances which last approximately an hour and feature three to four artists. 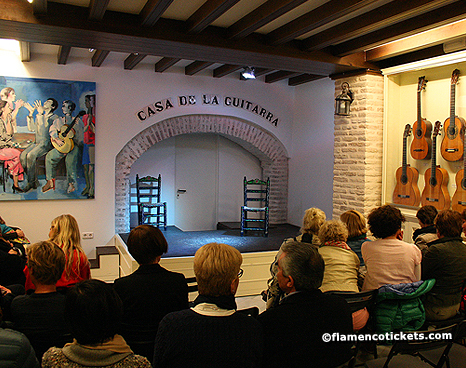 During the day it is also possible to visit the cultural center's impressive exhibit of flamenco guitars which date back to the 19th century. Of interest is the original 12th century archway that was once part of a traditional Arab bath. Uncovered during the renovations it has been left intact and now serves as a backdrop to the stage. 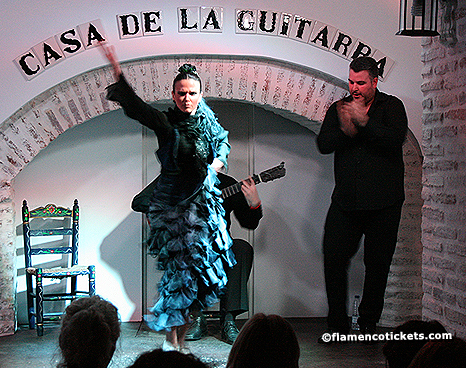 The family´s dedication to providing an authentic flamenco experience is refreshing for both flamenco aficionados and those seeking an introduction to this art form which has now been declared a protected cultural heritage. Before the show there is a brief introduction about the performance in general. 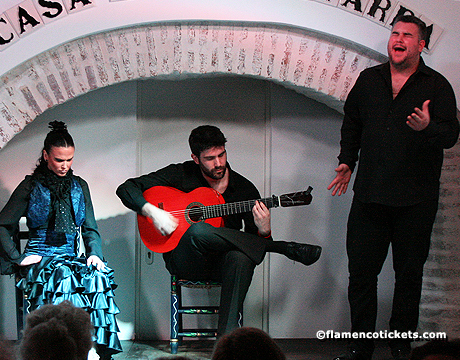 Additional explanations are given before each song providing helpful historical context for the style of flamenco to be performed. 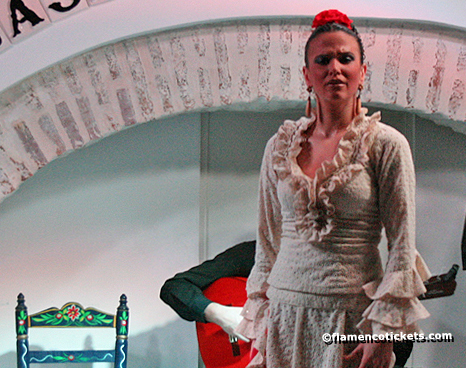 The show has been thoughtfully programmed for the audience to experience the wide range of emotions of the different flamenco palos, or styles: from the happiness expressed in upbeat bulerias to the emotional anguish and heartache found in seguiriyas. 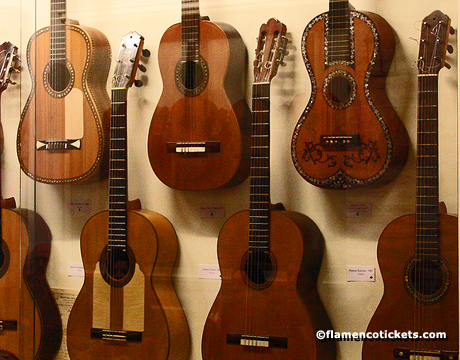 On display is one of the finest flamenco guitar collections in the world giving the cultural center the unique distinction as the world's first Museum of Flamenco Guitar. 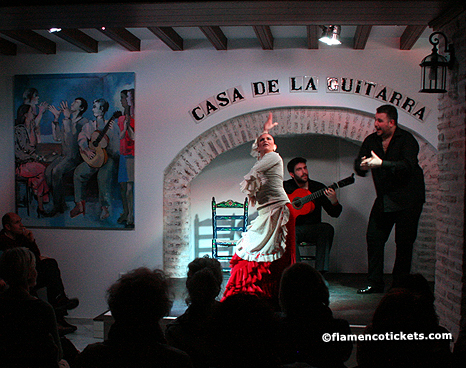 Finally, several of the flamenco themed paintings featured on the walls are the work of the family of Jose Luis Postigo. 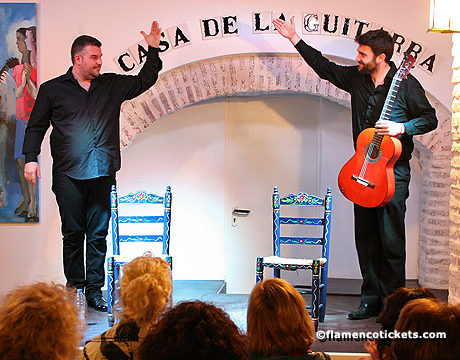 José Luis Postigo, patriarch and founder of Casa de la Guitarra, was born in Seville and raised in the Amate neighborhood where his father operated a tavern frequented by flamenco fans. 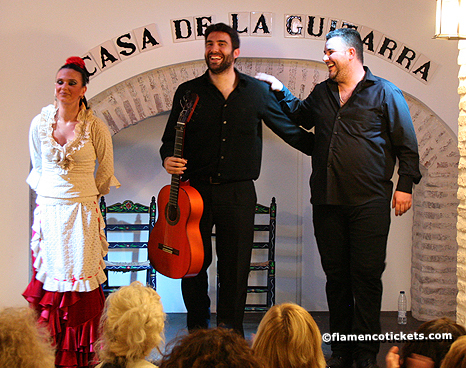 For ten years he studied and worked as flamenco dancer rising to the professional level. 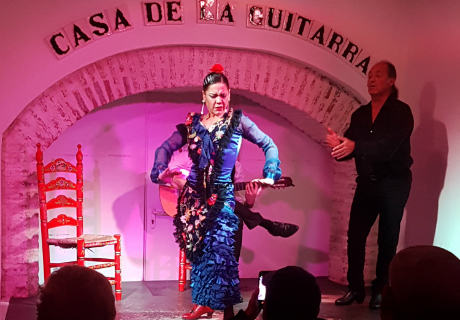 Over time Postigo found his calling in the art of the flamenco guitar thanks to the inspiration of his teacher Antonio Osuna, for whom Postigo holds great affection and gratitude. 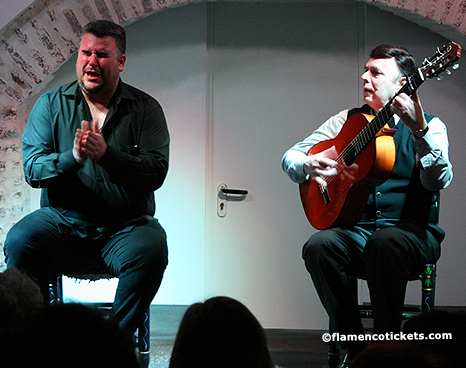 He has toured the world with some of the most well known flamenco companies and artists. Of all of the performances he most fondly remembers one in the Seville City Hall, accompanying Antonio Mairena when Mairena received the distinction of honorary citizen of Seville. 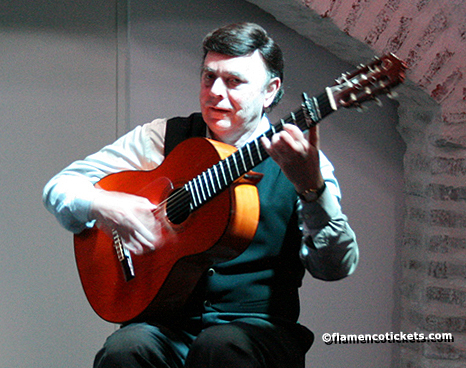 José Luis Postigo has to his credit over sixty flamenco albums which were recorded with famous singers: Miguel Vargas, José of La Tomasa, Fernanda and Bernarda, José Mercé, Antonio Núñez "El Chocolate", Juana of El Revuelo, Naranjito of Triana, El Chozas, Calixto Sánchez, El Cabrero and Rocío Segura amongst others. 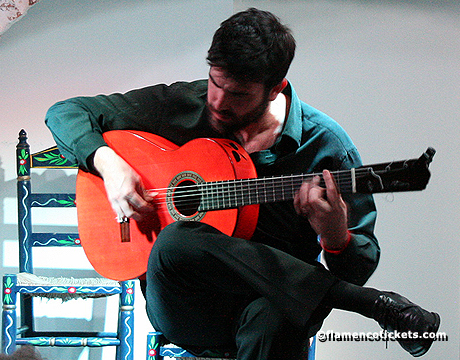 He has played for flamenco dancers such as Pilar López, Rosario and Antonio "El Bailarín", Farruco, Cristina Hoyos, Matilde Coral and Trini España. 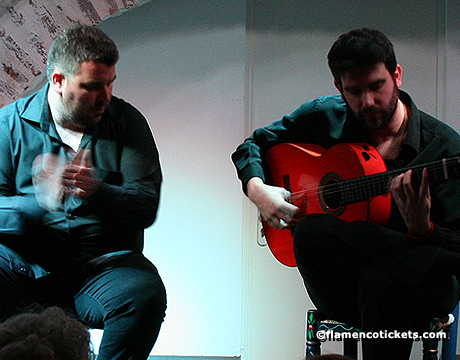 During his career Postigo has been awarded the Manolo de Huelva‘s National Prize for Accompanying Guitarist as well as Jerez de la Frontera’s Chair of Flamencology Prize.